The Police Department is located in City Hall at 119 S. Adams St. The Lewistown Police Department is committed to reaching out to the community. We understand that keeping our community safe requires a close relationship between the police and the public. Alone we are powerless, but together we can accomplish anything. 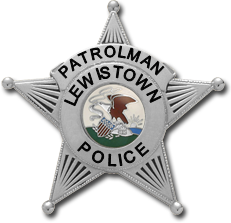 Apply to work for the Lewistown Police Department. There are several identity theft protection services that can provide information regarding identity theft and how to protect yourself from becoming a victim. Click the following links to be directed to identity theft resources and to read reviews of identity theft protection services. 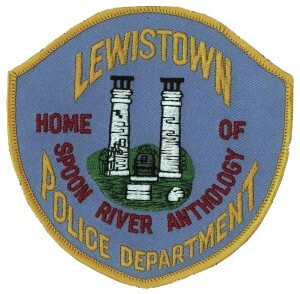 (Note: The Lewistown Police Department does not endorse any service. This list is provided as an information resource only). 1. Contact your financial institutions to alert them if your credit cards or bank accounts have been compromised. 2. Contact the Lewistown Police Department to file a police report. 3. Contact at least one of the three major credit reporting agencies and notify them of the incident. 4. Contact the Social Security Administration if your social security number has been compromised.